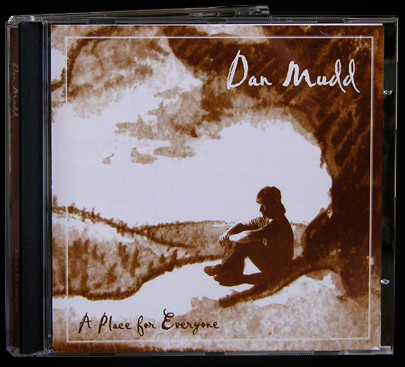 Dan's CD "A Place for Everyone"
Written, arranged, and produced by the Singing Pianoman himself, featuring "The Smoking Gun" (Ballad of Dr. Samuel Mudd). There is truly something in this CD for everyone. 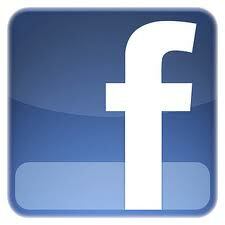 Lots of great tracks and recieving rave reviews!